I met the lovely Donna from Riverside Beads at the ICHF Crafts for Christmas Shows this November. 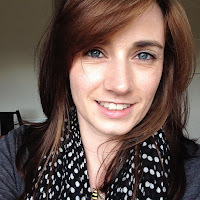 I was drawn to the stand because of range of beading projects that were not just jewellery. 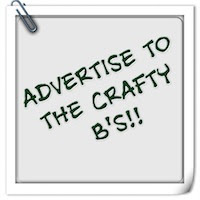 I wouldn't mind making jewellery to gift to someone else but making other beaded items, especially ornaments, is much more up my street. 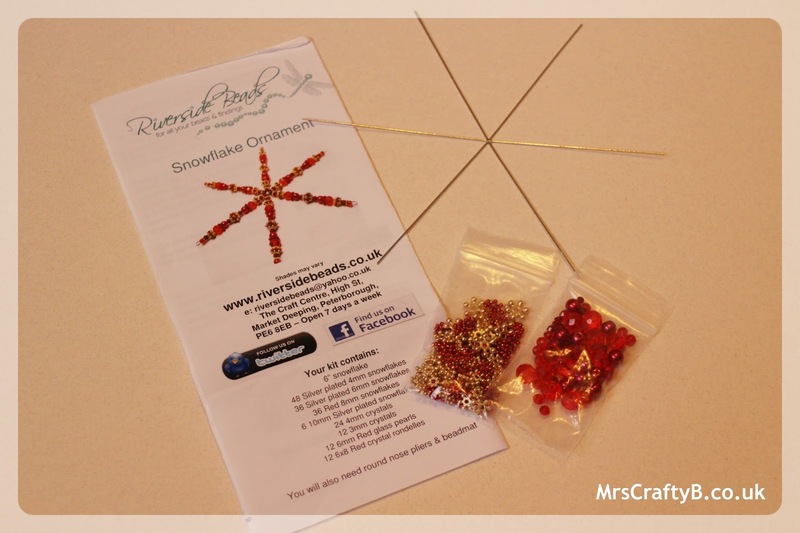 I picked up this beautiful snowflake kit which is also available in a lovely blue/turquoise colour scheme. 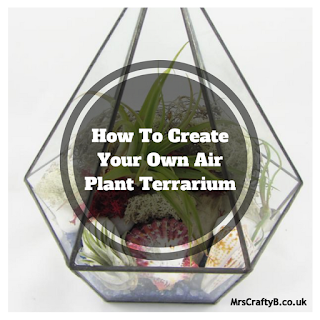 The kits includes a wire frame, some instructions and the required beads. You also need some round nosed pliers (or as I will explain later, some earring backs). 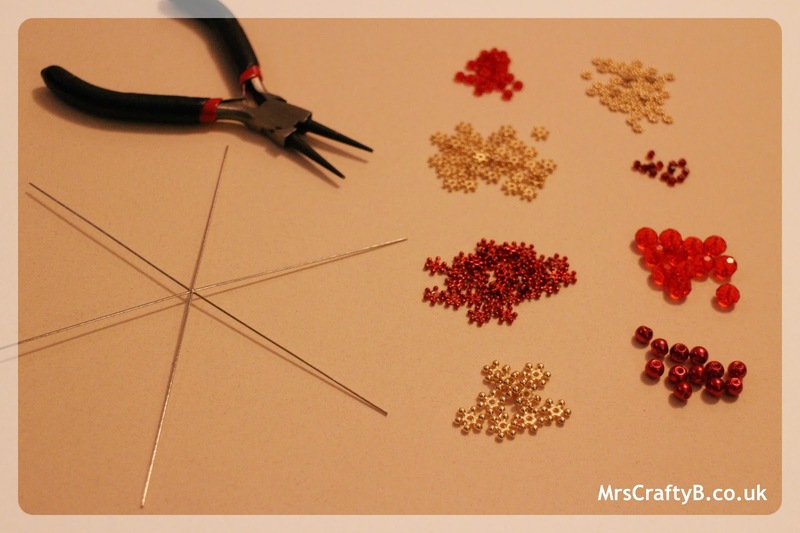 The project simply calls for the beads to be placed in the order stated on the instructions. I was slightly disappointed that the beads were all packed together and I had to take a little time to sort them out into piles. I just assumed the would be sorted. 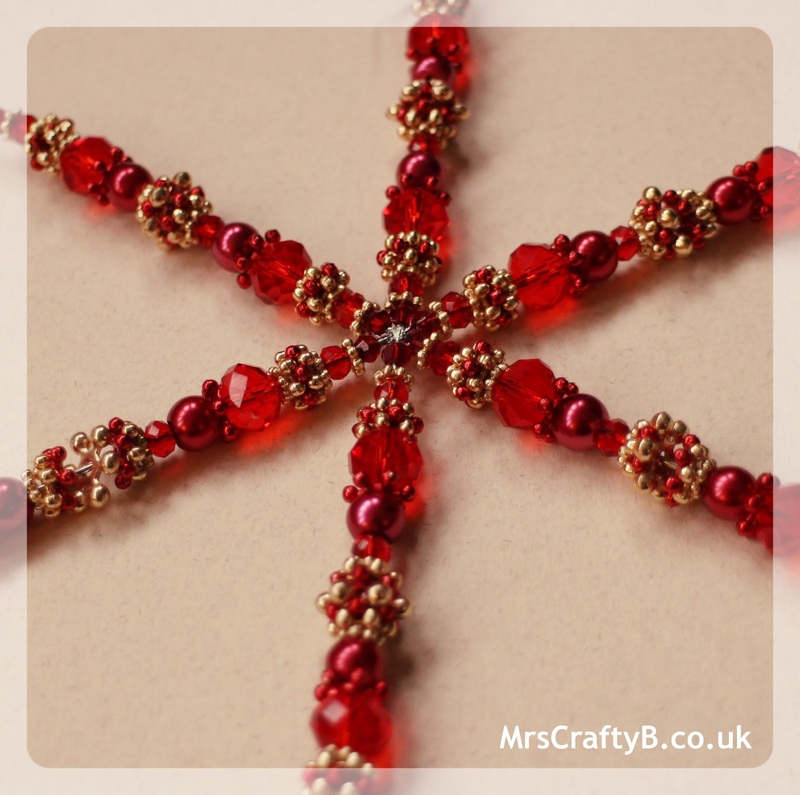 It also would have been slightly easier if the instructions were bullet pointed but happily, once I had done one arm of the snowflake, it was relatively easy to follow the pattern again for each arm. 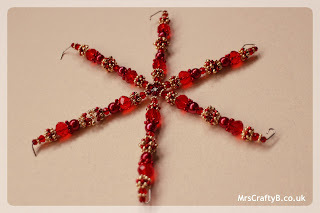 Despite Donna having given me some advice on how to finish the snowflake, I had no idea how to turn the ends as it told me to in the instructions so for purposes of getting all of the beads on, I just bent the ends over to hold them on. I tried to figure out how to 'turn a head pin loop' as it said on the instructions but I was so focused on the warning of cracking the beads, I snapped one of the arms off! I was so annoyed. I did however manage to glue the arm back on (or I was just going to order another frame). I have left the ends as they are for now as the suggestion otherwise is to glue some clear earring backs onto the end of the wires. Don't worry, I will be super careful bending the wires back! I have no idea how I will hang it without a loop if I use earring backs to finish the ends so I may leave the one loop that I have managed, in place. Using some clear wire I have hung my ornament from the tree to be finished of properly when I have the earring backs. Having a beading kit is much more practical than buying al the little bits yourself and I liked having something that was so quick to make up (35 minutes in total). 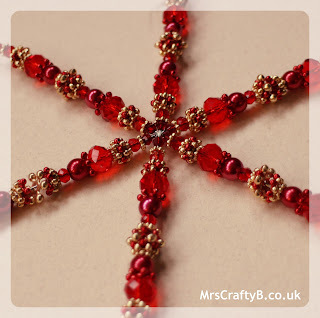 I think this snowflake ornament is beautiful, especially for the Christmas tree and I will have to have a sneaky look in the Riverside Bead sale to see if I can get some kits for more Christmas ornaments! 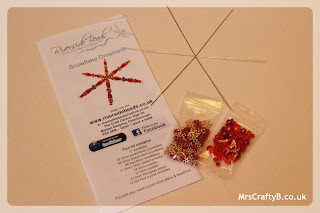 *I was provided this kit by Riverbeads for the purposes of this review. All opinions are my own.